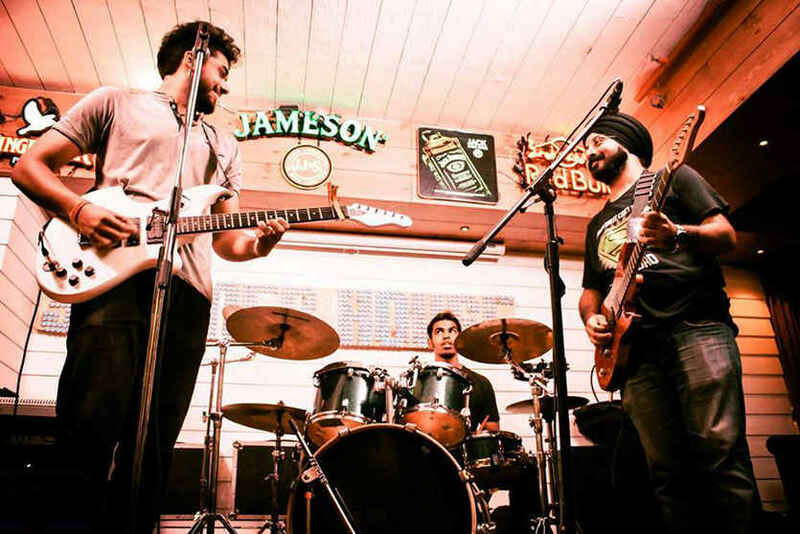 In the blink of an eye, Delhi has become the hub of everything, including good live music. 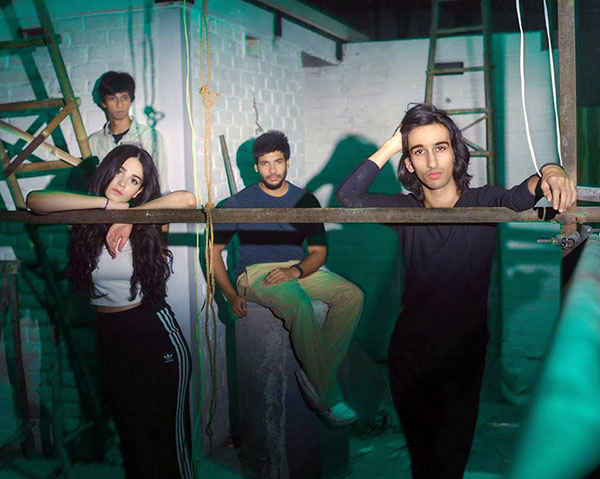 Giving further impetus to the music culture of the city, a myriad of new bands has arrived and is regularly jamming it out in the city. 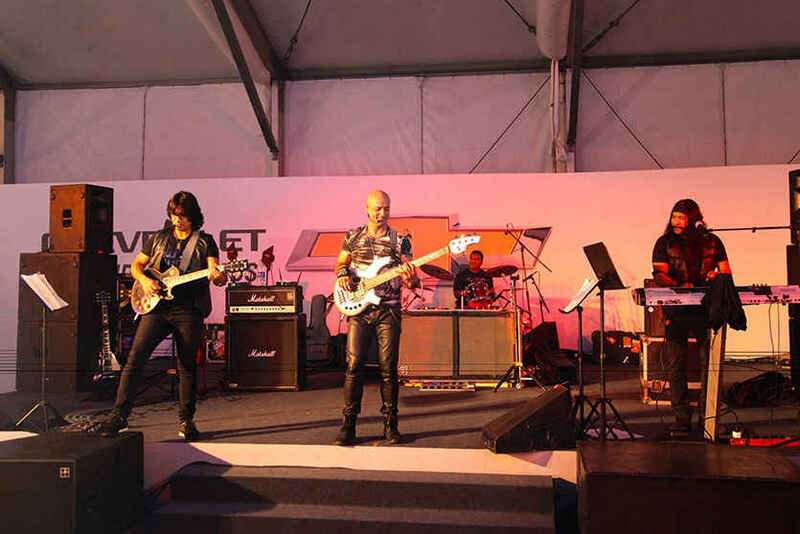 Check out these crazy bands that always render the crowd roaring and grooving! 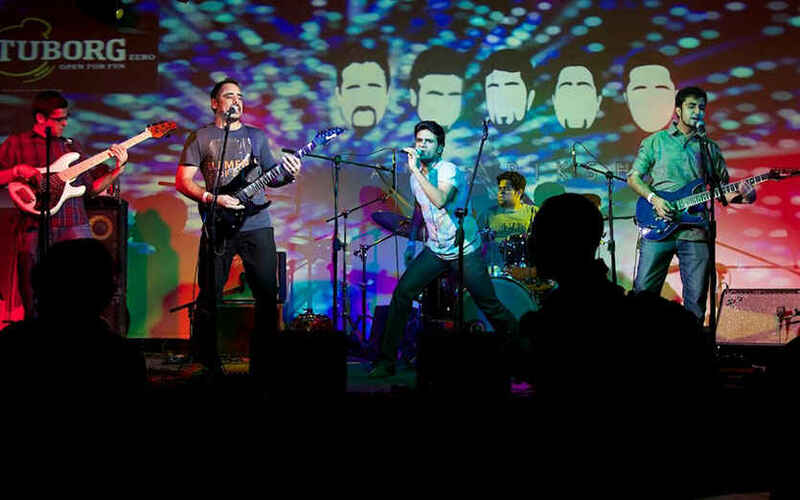 With their recent tribute to John Mayer and Coldplay, the CopyCats have totally won us over! Conquering the art of polymorphic tribute to some of the best session musicians of the city including Prabhjot Singh, Aman Sagar, Dainik Ghosh and Dan Thomas, they make sure to boggle their audiences with every gig. Staying true to their name, they&apos;re the real iconic CopyCats - go catch them in action! 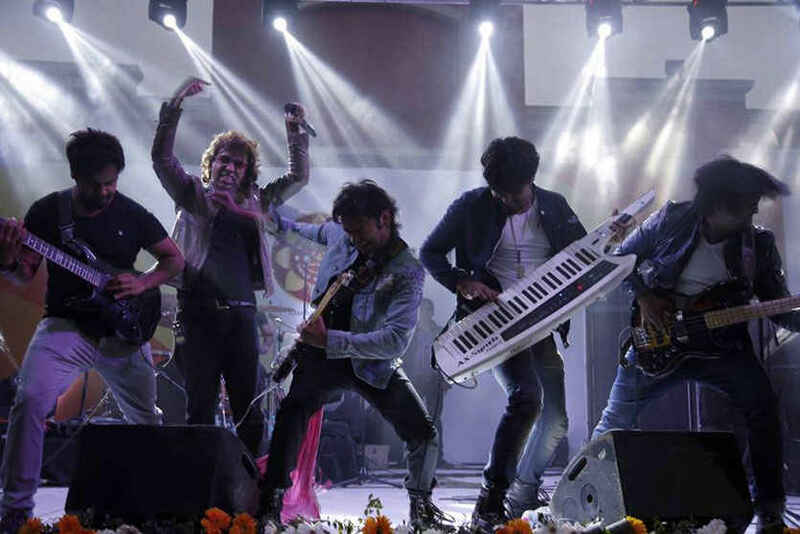 A &apos;World Fusion&apos; band based in the capital, The Hansraj Projekt seeks to shatter the boundaries of various genres and come up with their own amalgamation of cultures. With Madhur Chaudhary on bass, Vaibhav Ahuja on drums, Saptak Chattopadhyay on Hindustani, Shivash Chagti on western vocals, Abhishek Mittal on the guitar, Anirudh Varma on piano / keyboards and Vinayak Pant on the sitar, this band transcends the laymen’s imagination. A multi-genre Hindi band in town, Astitva bowls the audience over with its groovy Hindi music blended with its personal touch. With Salman Khan as the lead vocalist, Ayush Gupta as the drummer and percussionist, Zaman Khan as the lead guitarist & vocalist, Kamal on keyboards and Amit James as the other lead guitarist, this group insists on creating an individualistic genre of mold-breaking music! An avant-garde duo of Kavya Trehan and Moses Koul, MOSKO derives their inspiration from all things quirky and idiosyncratic. With intriguing and alluring performances every single time, they make sure to skillfully create that aura of ballroom waltz, emotional destruction, incorporating a bevy of elements from noir. Sounds interesting, right? So head on over for their gigs, for it certainly will be an indelible experience. 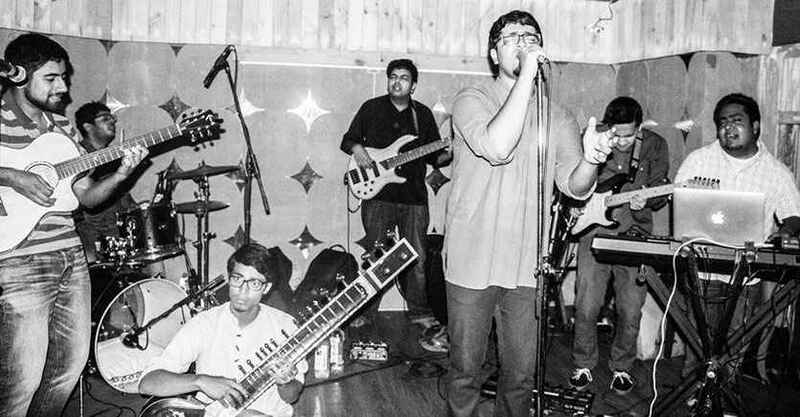 Bringing influences from corporate to creative experiences, Antariksh is one-of-a-kind Hindi rock band. Causing a stir in the country with their authentic melodies and spicy grooves, they are the real harbingers of progressive rock in the city. With Varun Rajpal, Vipul Malhotra, Gurtegh Singh and Sonic Shori, they have released their own albums and have made India proud by winning the VIMA award. Reigning over the &apos;Garage Rock&apos; genre of music, Leaftone never ceases to take your ears on a melodious rollercoaster ride! The band, composed of Jasjit as the lead guitarist, Siddharth as the crazy drummer and keyboardist, and Bhavya as the vocalist - they&apos;re a bundle of young hearts striving for music! Keep a tab on their gigs and make sure to attend! The &apos;Swatantra Rock Band&apos; from Delhi, Eka Music is an all-terrain music group that plays just the right strings for the audience. 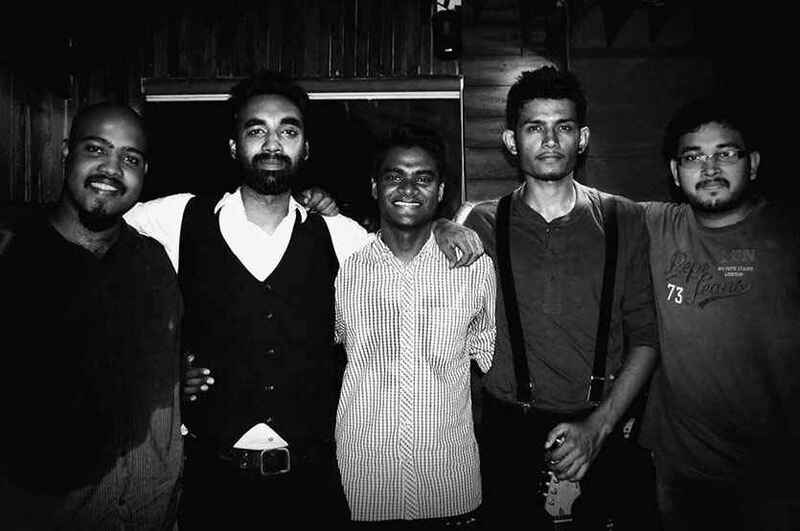 Comprising of Benjamine ‘Benny’ Pinto on vocals & keyboards, Hitesh ‘Rikki’ Madan, on vocals & guitars and Lokesh Madan on vocals & bass, they&apos;ve won the Artist Aloud Awards for 3 years running! These seasoned musicians are known to set the stage on fire, with their energetic performances.